The Silhouette Design Store has a great selection of fonts that you can use to enhance your projects and say just the right words in just the right way. We have over 7,000 fonts to choose from, so chances are we have something that is just right for you. Most fonts purchased from the Silhouette Design Store should download and install automatically into your Silhouette Studio® library. To access those fonts, simply click the text tool on the right-hand side and scroll through to browse through all of the fonts available to you. To access certain Premium Fonts, they may need to be installed manually to your computer. To do so, please use the steps below. Close out of the Silhouette Studio® software. 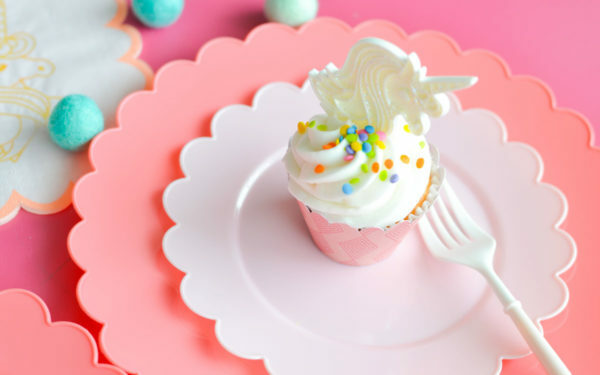 Using a web browser, navigate to https://www.silhouettedesignstore.com/my-account/my-history. Select the order containing the desired font file. 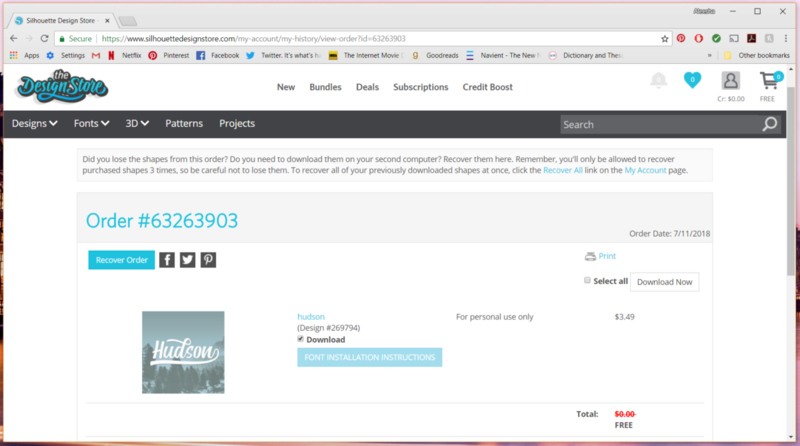 Check the Download box for all fonts you would like to download. 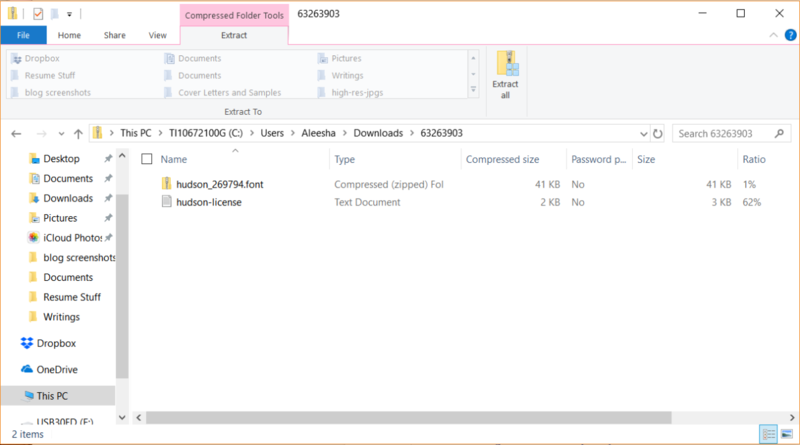 A zipped folder will be downloaded to your default download location, it will be named after the Design Store order number. Once the font is downloaded, follow these steps to finish the installation on your computer. The Install button will turn grey, indicating that the font has been installed. To use the font in Silhouette Studio®, open the software, select the text tool, and scroll through until you find your newly installed font. 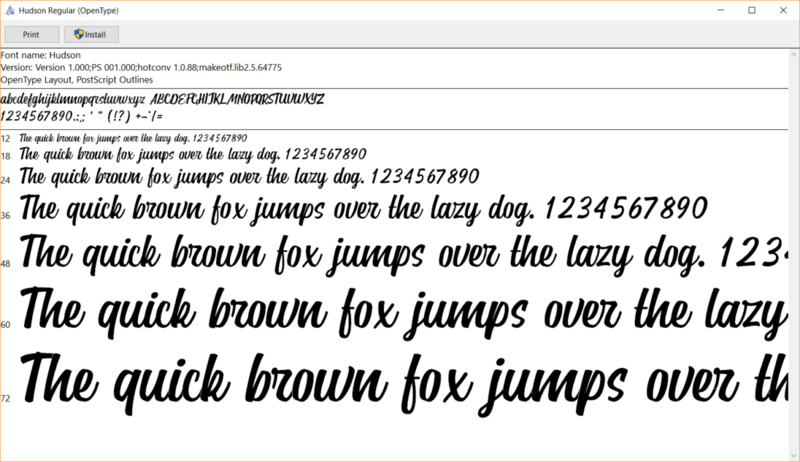 The fonts you buy from the Silhouette Design Store aren’t just limited to use in the Silhouette software. You can also use them in other common software programs too! Use these fonts, and any included glyphs (which are extra swishes or characters), in other layout software to add the perfect touch. 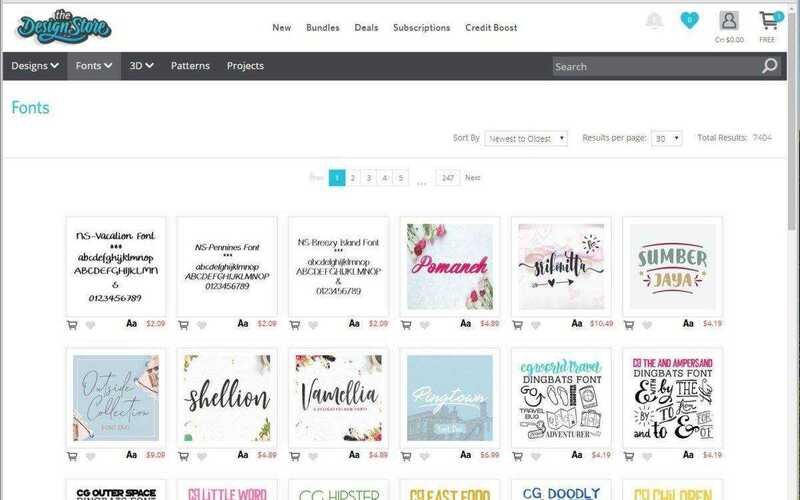 You can even use fonts in other crafting software, such as the Cricut software. 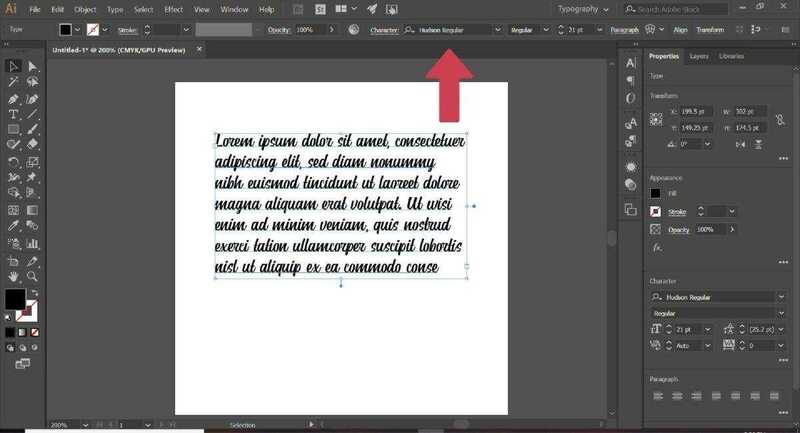 To use the font in any software, make sure the font is installed on your computer by following the steps above. Then open the software program you wish to use. In this example, I’m going to show you how to use a Silhouette font in Adobe Illustrator. There are two ways you can go about this. When your text box is selected, go to the top of the page and find the drop-down menu where the current font is listed. Click on that menu, and either type the name of the font in the search bar or scroll through fonts until you find the one you want to use. Another way to select the font is by going to the Type menu at the top of the screen. 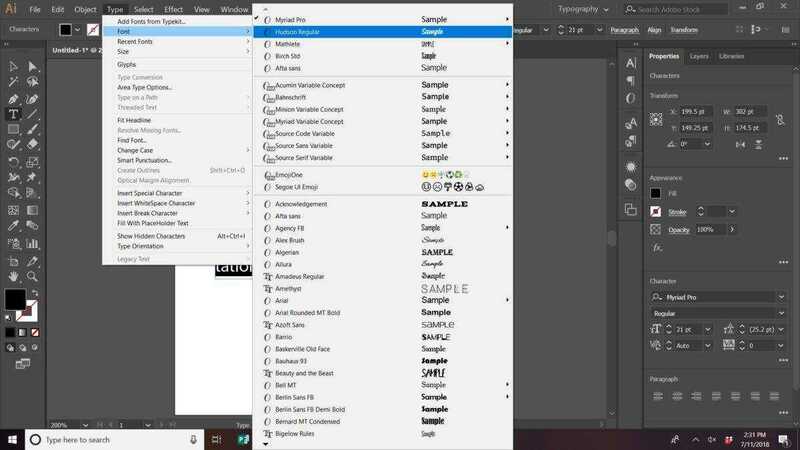 Go to Font, and then select your chosen font. The downside of this method is there is no search bar where you can type the name of the font. If you’re trying to use a font in a software program you’re unfamiliar with, consult that software’s user manual. Isn’t it great that you can use these fonts in whatever software you want? We here at Silhouette don’t want you to feel like you’re limiting your creativity to one software program. So take this chance to download a new font from the Design Store (now that you’re a font expert) and see what kinds of awesome things you can do with it.